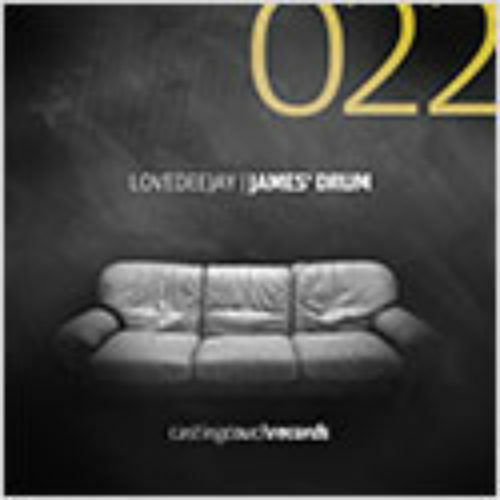 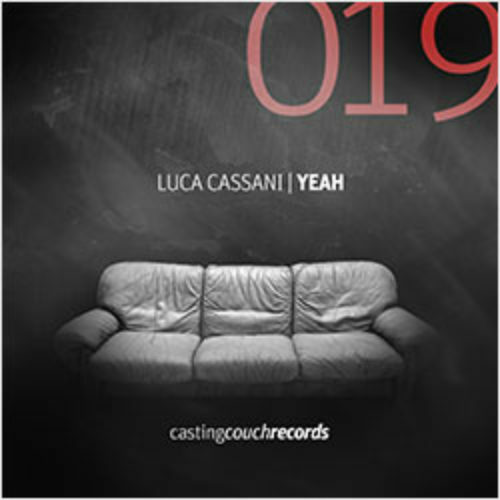 Casting Couch Records born as label that is not stuck into just one genre, under the artistic direction of one of the most respected Italian dj and producer: Luca Cassani. 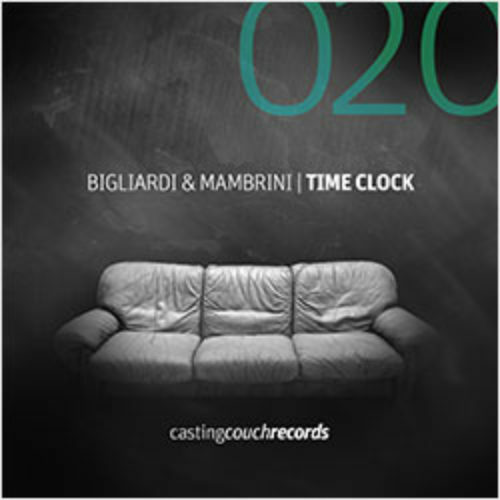 After his deep experience on international floors, his influences come over the years from thousand artists and labels, styles and genres. 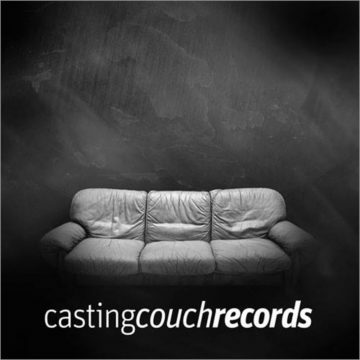 So Casting Couch’s aim is very simple: to release good quality house, disco, soul , pop, electro, rock: if it’s good … it’s good. 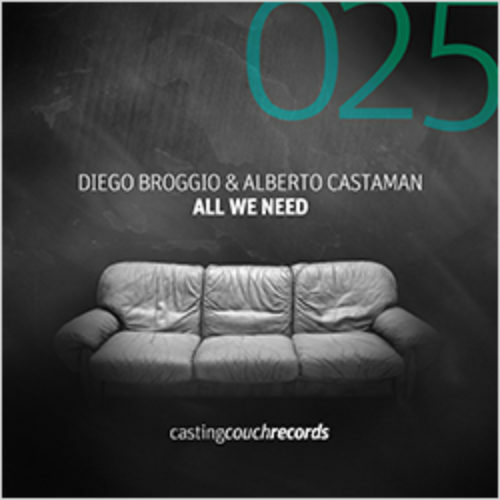 CAS006b | LUCA CASSANI & DARIO MAFFIA – Rrrock It! 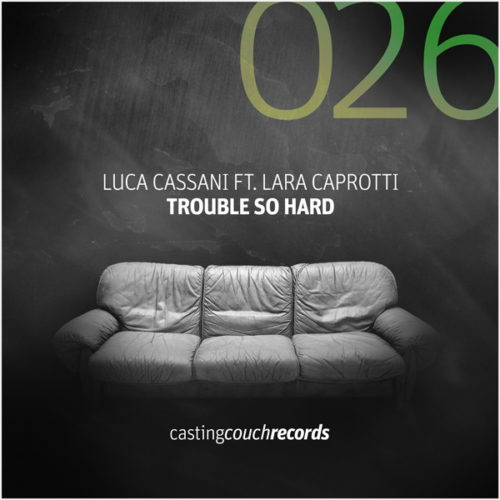 CAS006 | LUCA CASSANI & DARIO MAFFIA – Rrrock It!